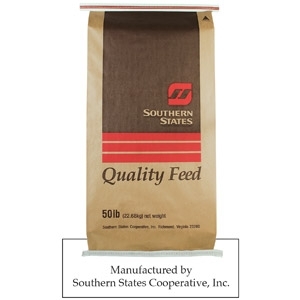 Southern States Intensity 22% Calf Starter (BVT) Medicated is a complete calf starter feed for calves weighing up to 800 pounds for the control of coccidiosis. 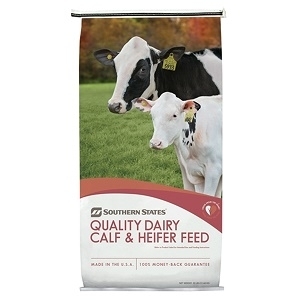 Formulated as a highly palatable textured calf starter, this feed promotes healthy immune status and an optimal growth rate. An excellent diet for mini pigs.